"...I was reminded that one of the best things about gardening is that you know what will happen. And you don’t.You know if you sow a bean seed it will crack open underground. A little root will emerge, and soon the emerging bean will nudge aside a lump of soil. The sides of the bean will open up like wings and a tiny plant will unfurl slowly like it just woke up from a very long nap.But sometimes a bird gobbles up the seed. Or your dog digs up the bed. Or the seed just doesn’t germinate. It’s a mystery. This risk factor is what makes gardening and life so interesting. It is never the same. The expected and the unexpected happen. And that, of course, is the whole point." Summer being the busy time it always is, over the next few weeks I'll share some post-season posts that I meant to share in real-time, but you know, didn't get around to. 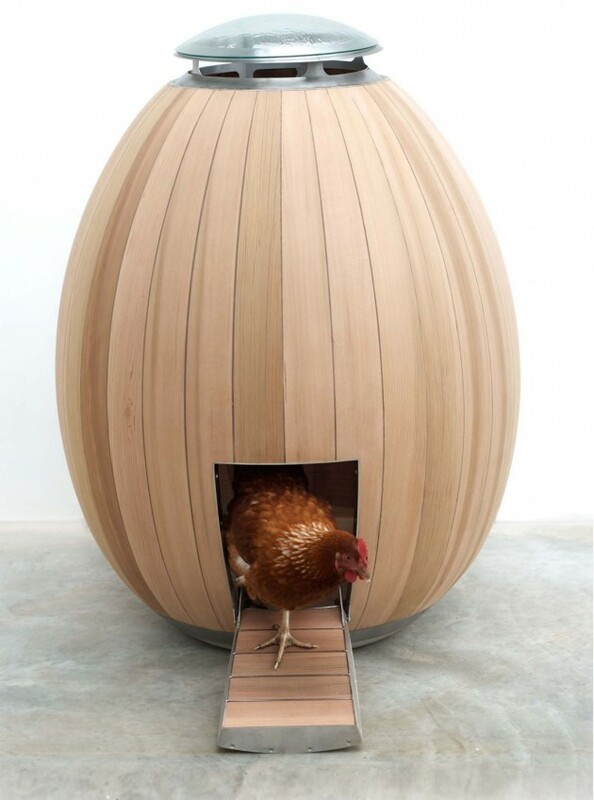 Ok I absolutely need a backyard so I can interject this sleek chicken abode The Nogg. I have been very delinquent with my posting - but the garden is still going strong. I have been off on a little adventure which I will share with you as soon as things calm down just a bit!